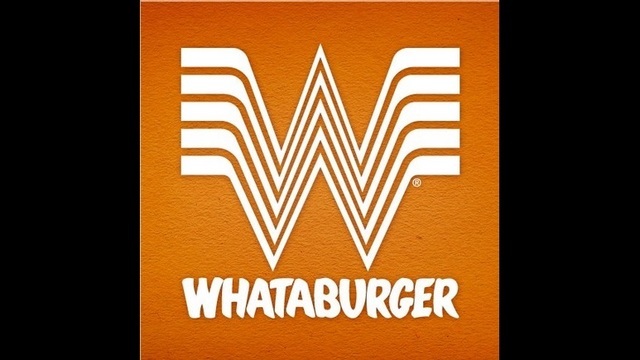 JACKSONVILLE, Texas (KETK) - Whataburger has been part of the fabric of Texas since its founding in 1950. And now, once again, the state's favorite hamburger joint is proving itself a valuable part of the local community. First Whataburger in Malakoff rolled out the red carpet for a WWII veteran celebrating his 100th birthday. Now the Whataburger in Jacksonville is helping those in Alto who need it so desperately. We're starting to think this burger chain just might be a good neighbor.